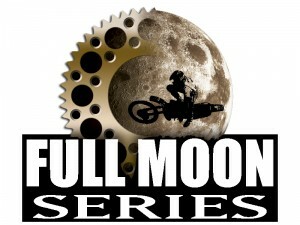 July 13th, Round 3 of the Full Moon Series will be held at Freestone Raceway. For complete series information please visit Badlands MX Park for all information. Freestone County Raceway L.L.C. 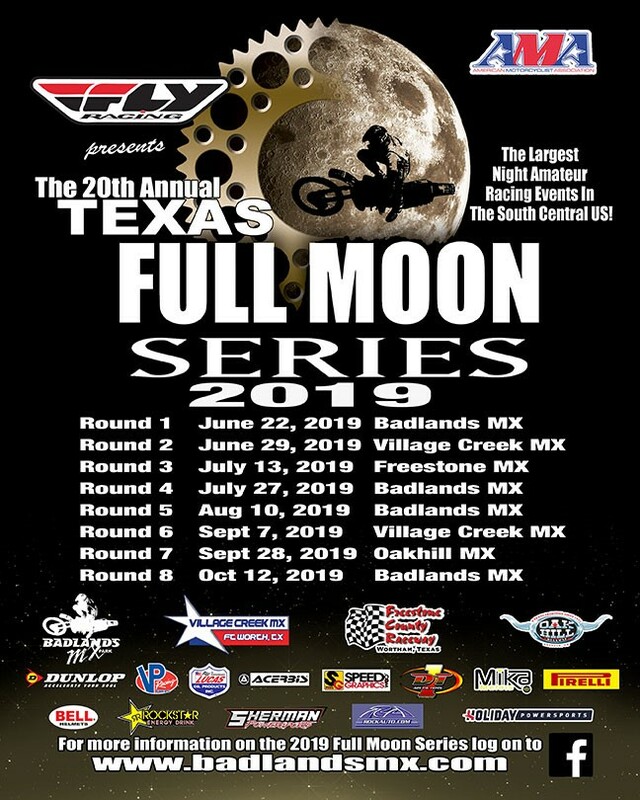 is a Premier Texas Motocross facility located in Wortham, Texas, USA on the 1150 acre Miller Ranch (est 1853). 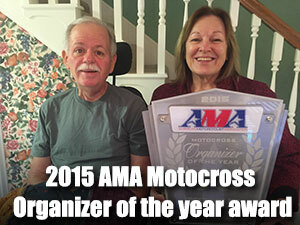 Freestone County Raceway (est 2000) is home to the best motocross racing under the lights. 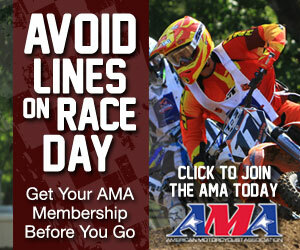 Freestone Raceway (est 2007) was built to host the Pro Motocross Nationals.